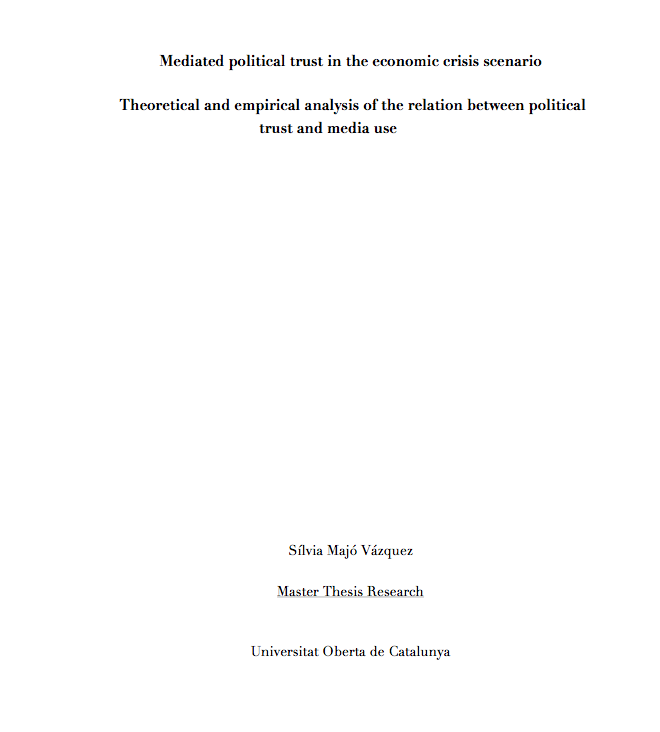 In my Master thesis (2012), I theoretically and empirically analyzed the relation between political trust and media use. 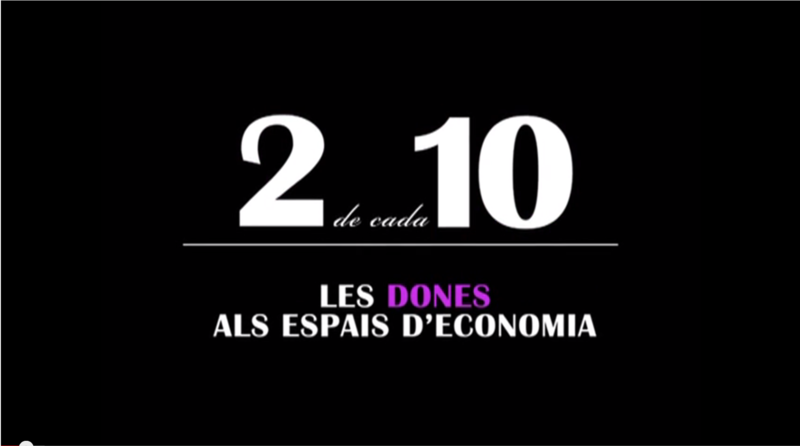 During the Spanish economic crises, politicians became the third most important problem for citizens. The level of trust in politicians and political institutions heavily decreased. This works reviews the implications for the function and health of democracy of low levels of political trust. The study of the causes and consequences of political trust is recently on the spot although trust has been studied since the sixties. Opposed arguments have been suggested to explain media role in built citizens (dis)trust. Under the label of media malaise theories (D’Adamo & García Beaudoux, Virginia Freidenberg, 2000; Newton, 1999; Putnam, 2000; Strömbäck, 2008) scholars contend that media are responsible for fostering cynical citizens whereas mobilization theories consider media as a powerful force to foster political engagement and involvement (Norris, 2001; Strömbäck 2009; Shehata, 2010). Media are not neutral actors and they add meaningful information to assess political scenario and foster citizens (dis)trust in Government. With survey data from CIS, this study drill down on this process. 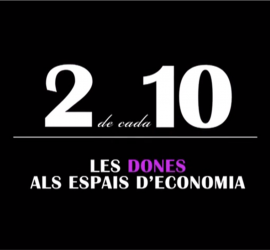 It analyses the relation between trust in the Spanish Government and media use and it assesses whether the economic crises increased the influence that media exerted over political trust. The analysis revealed the limited effects of media on the levels of trust in Government. The implications of the growing level of critical citizens for the quality of the democracy were discussed.